Media inquiries? 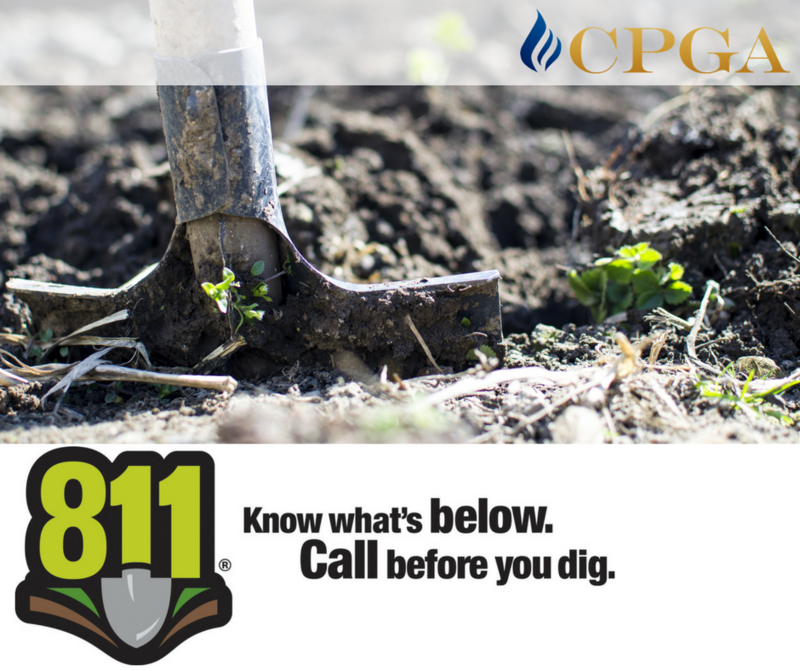 Contact Andi Rawl. 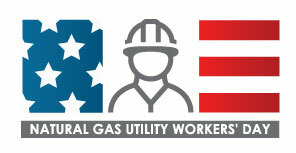 Today, the Carolinas Public Gas Association (CPGA) observes the national Gas Utility Workers’ Day. CPGA member Bradley Walters, Gas Distribution Manager for Rocky Mount Public Utilities, was featured in the December issue of Pipeline & Gas Journal. If you are a member company with news to share, we want to hear it! Send us a note, press release or company update below.